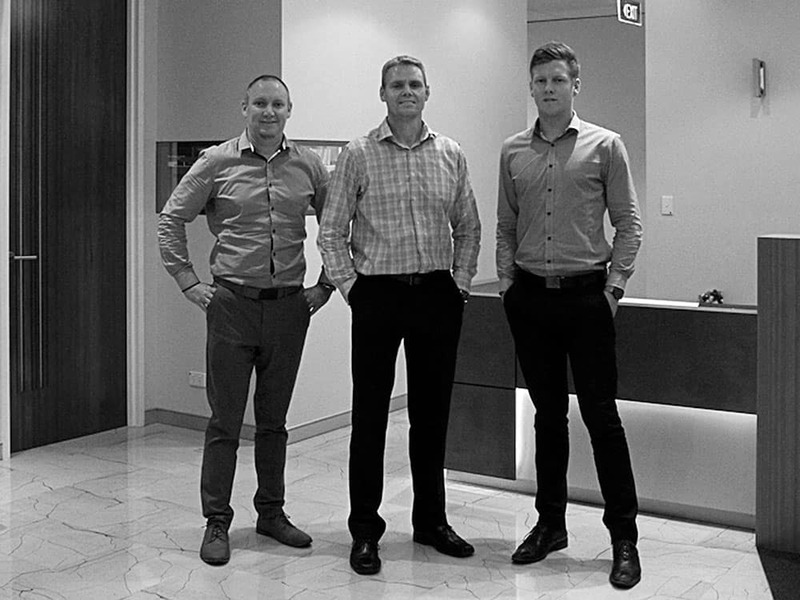 As Proven Project Management continues to develop, it is with great pleasure that we welcome three new members to our team. With an ever-increasing client base, it’s important to maintain diversity in our skills and experience, to be able to accommodate to a larger range within the industry. The introduction of these new team members is a key element in continuing the growth of our business – and with that we are pleased to introduce Stephen Ralph, Alan Francis and Fraser Jones. 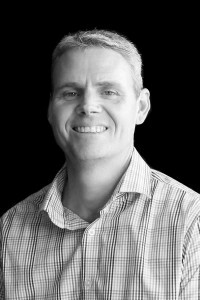 Stephen brings over 19 years’ experience across both engineering and project management disciplines. He has led and managed large, multi-disciplinary teams from different countries, cultures and sectors in Australia, South Africa and the UK. His experience has covered a wide range of activities including business case development & feasibility studies, project definition & implementation, design management and construction management. 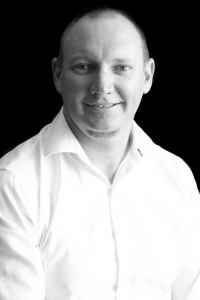 Alan has over 10 years’ industry experience in the construction and land development fields. His focus has been client side project management relating to land development as well as built form works in the residential, education, commercial and retail sectors. Alan’s value lies in his ability to work closely with clients to understand their objectives and generate project solutions to deliver maximum value. Fraser is an Assistant Project Manager and a new addition to our project team. Fraser is currently assisting in the management of several land subdivisions and built form residential projects. He is a results driven individual that enjoys all phases of construction and the delivery of outstanding project results. We look forward to seeing the future potential for the team at Proven Project Management, to continue expanding as a business in order to achieve overall success for all of our clients.